These seasonal transition weeks are weird! One day it’s cold and rainy and you’re reaching to the back of the closet for a hoodie and a hat, and the next day it’s sticky and humid and you’re wishing the neighbor’s pool was still open. It can be hard to figure out which cider is suitable for any given day: Is it pumpkin cider time? Or would a more summery cider be best? 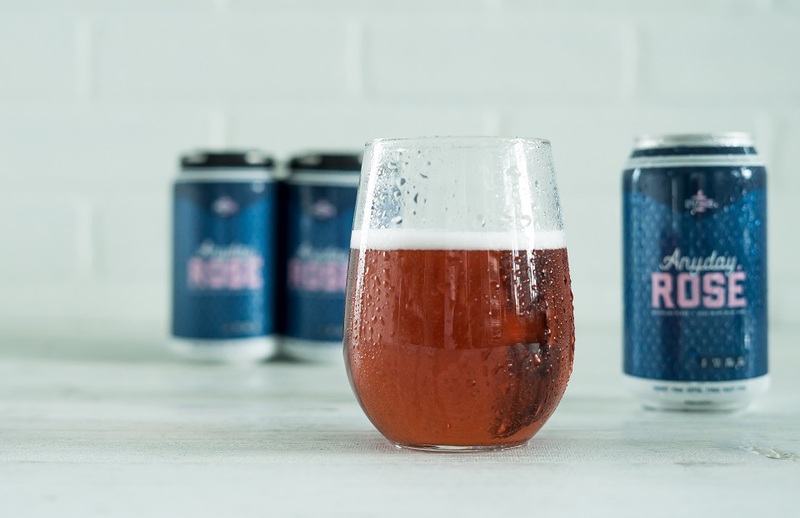 Well, for those days when it feels like the summer vibes are still hanging on (or the days when you need to channel a little sunshine), there’s a new rosé cider to crack open: Anyday Rosé! This crispy 6.9% ABV canned sipper is a blend of West Coast apples, rosé wine, and Cascade and Citra hops. 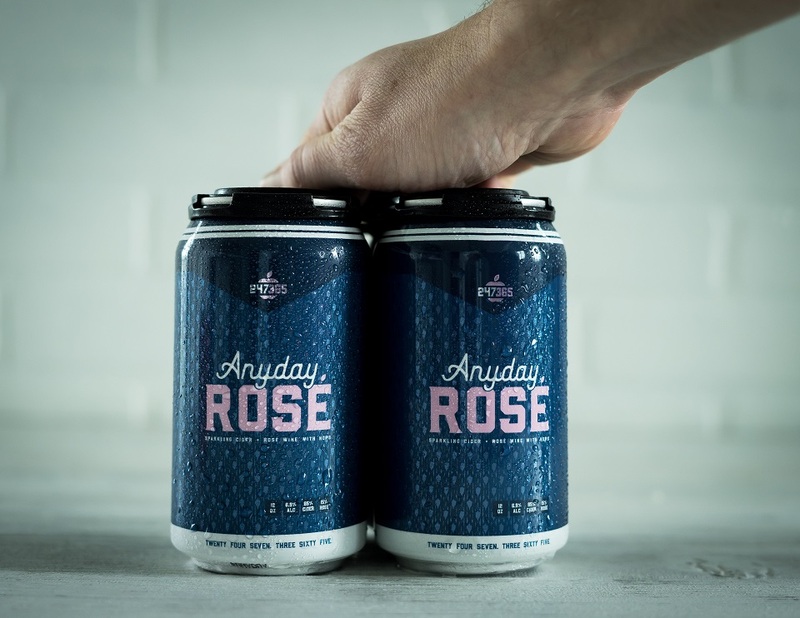 A New York-based company, Anyday Rosé was founded by former NFL player Pat McAfee, Louis Roberts of Barstool Sports and expert winemakers of Tin City Cider and Zinke Wines. Though you can find Anyday Rosé at a number of locations on both the West and East Coasts, you can also order online through its website, and check this out: Anyday Rosé is the first cider/wine brand on the market accepting Venmo as a form of payment! (Paying for cider from your phone sounds awesome, and maybe a little dangerous, yes?) The cans are available in packs of 8, 24, 96 and 365 (one for each day of the year) retailing at $32, $84, $312 and $1,200, respectively. Check out Anyday Rosé for more info, or follow along on Instagram for plenty of pink-drink inspo.